Hana Camp Gear | Camping gear rentals for all of East Maui! 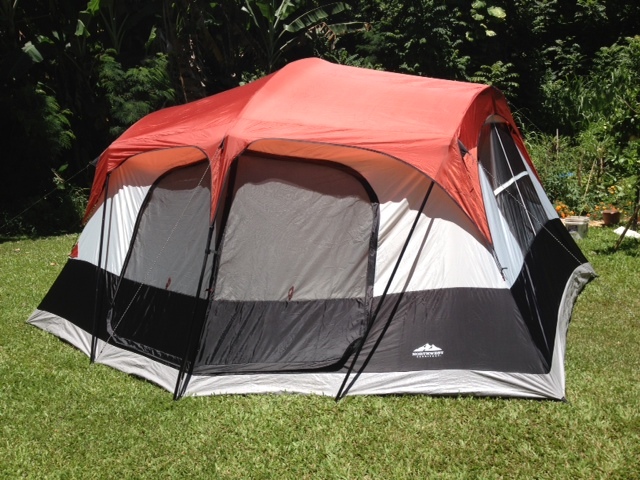 Camping gear rentals for all of East Maui! Full payment due by credit card at time of booking. Cancellation Policy: 50% refund of the total cost if cancelled at least four weeks before check-in. All sales and rentals of products are final. Camping equipment rental may be picked up after 1:00 pm and must be returned by 11:00 am. Automatic $20.00 charge in addition to rental charges for late returns without notification. Family Fun! Camping Builds Close Family Bonds and Fond Memories to Last a Lifetime. Family camping is a great way to build a closer relationship between parents and kids. Memories and shared experiences from all the fun trips you’ve been on will help you communicate with your child (or parent) throughout your life. You’ll experience quality time for everyone involved. HanaCampGear has an affordable Family Package including (4) sleeping bags and pillows, and LED Lantern. Additional sleeping bags and pillows @ $15 each set. Prices subject to change without notice. Click to check out Camping Sites for permit information and Camping Tips for ideas. Camping equipment rental may be picked up after 1:00 pm and must be returned by 11:00 am. Automatic $20 charge in addition to rental charges for late returns after 4 days without notification. If our packages don't exactly fit your needs, let us know and we'll work with you to assemble a custom package just for you. We'll work directly with your group to assemble the best package for your needs. 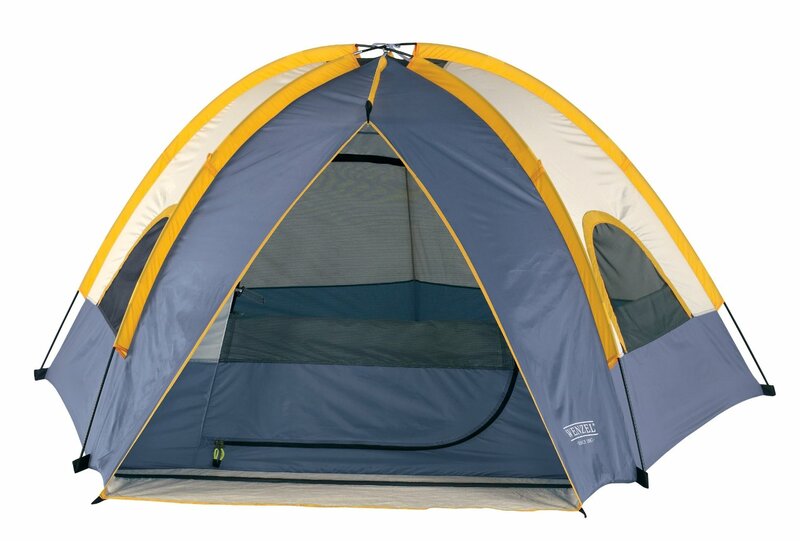 Camping equipment rental may be picked up after 1:00 pm and before 6 pm and must be returned by 11:00 am. Automatic extra day charged for late returns without notification.